All ESPLANADE PLACE CONDOMINI homes currently listed for sale in Phoenix as of 04/20/2019 are shown below. You can change the search criteria at any time by pressing the 'Change Search' button below. "Phoenix's Prime Biltmore/Camelback Corridor Location! A Magnificent High-Rise High-Floor Residence! 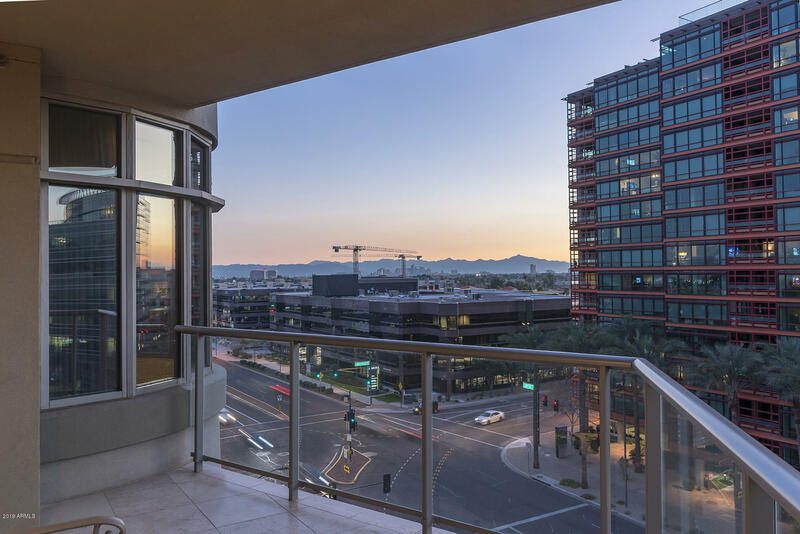 Vast Panoramic Views from this 10th floor unit w/4,286sf! Rare opportunity for city living in the #1 Voted Luxury High-Rise Building 2017 and 2018! The largest unit in the building (Only 4 units of this size) 3 bedrooms, media room, office, 4 baths, high ceilings! Enjoy the finest in high-rise services & amenities including valet parking, 24/7 security person & concierge desk, Roof-Top heated pool"
"This is an amazing opportunity to own a piece of the Esplanade...11th floor with large living spaces of floor to ceiling windows that show off the city lights & mountain views. home has a balcony off master and living and another large balcony off the kitchen. This home is super clean and well cared for with upgrades galore. There are two gas fireplaces, one in master and the other in family room." 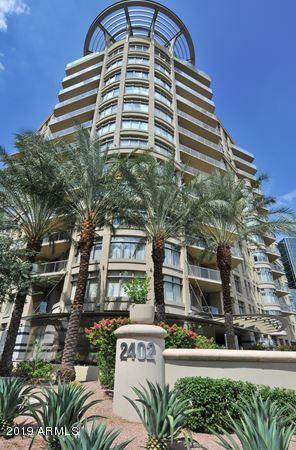 "Rare corner location in one of the most coveted condominium communities in the Valley, 701 Esplanade Place is now offered for the discriminating home buyer desiring one level luxury living with total lock and leave security. This highly upgraded residence boasts three bedrooms and bathrooms plus flex room/den and elegant dining/entertaining spaces with high end finishes throughout. Beautiful mountain and city light views from two private balconies. Esplanade Place offers 24 hour security, full "